Fall and winter weather in Florida are glorious and mild, meaning it’s the perfect time for nature lovers to enjoy the miles of nature and paved trails that meander throughout the community. 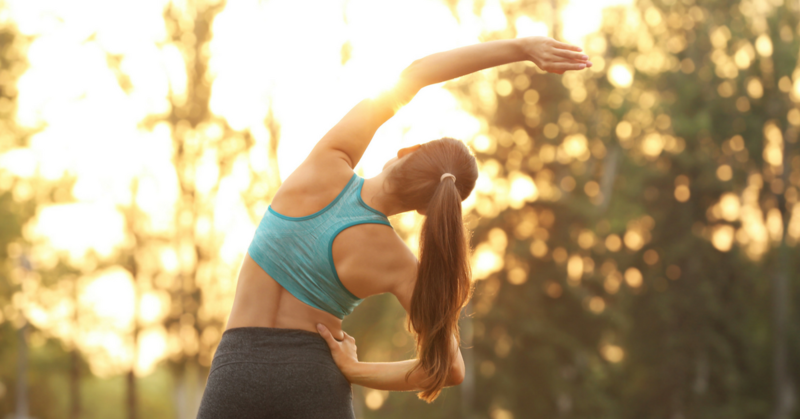 Whether you want to go for a stroll, take a hike, get pumped with a jog or go on a bike ride, our wide variety of trails offer miles of peaceful outdoor escape. Want to simply relax outside? Life in Florida means enjoying the luxurious Sereno pool and open-air club house even in the fall and winter! Enjoy the warm Florida sun while reading a good book or streaming your favorite show from your smart device. Whether you have a fur baby, a grand-baby, or your own baby in your life, Sereno has fun and beautiful spaces for all of you. 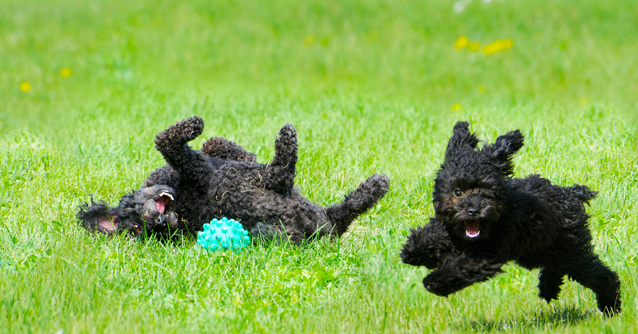 Our off-leash dog park is sure to be such a hit with Fido that he’ll be begging you to bring him back again and again. For the kiddos in your life, our Tot Lot offers a spectacular, fully-shaded play structure where they can run, jump, climb, and slide off all of their energy! Can’t bear to be parted from your smart device? At Sereno, you’ll never have to be! Sereno, like all of our communities, is an ULTRIFi Community, which means as a homeowner here, you have access to the fastest WiFi and internet speeds in all of North America!And when we say ULTRIFi community, we mean it! Enjoy fast internet speeds wherever you choose to relax or play, whether you’re at the Tot Lot, sitting by the pool, or strolling one of our trails. For the competitive and fit, challenge your friends or kids to a tennis match or round of hoops on our half-basketball court. Both the tennis and basketball areas are surfaced with high-end sport-court material to make play time safer, more comfortable and more enjoyable for players of all ages. 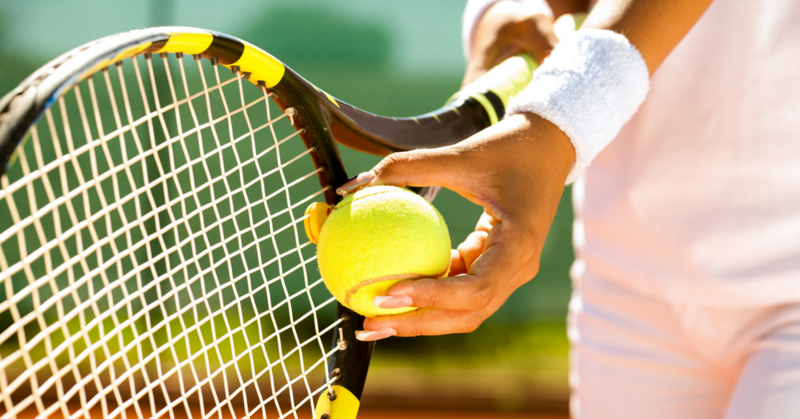 Have a slightly less athletic yet competitive streak? Head over to the shuffle board court with your neighbors or the family. Enjoy some laughs and friendly competition as you attempt to knock each other off the board. 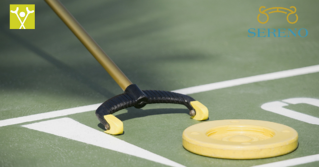 Or check out the pickle ball court to play a fun paddle-ball sport that crosses badminton, ping-pong and tennis. Our Pickle Ball courts are situated within our luxurious, open-air club house, so you can take a break between games on the incredibly relaxing and comfortable furnishings. Don’t let this beautiful time of year and the amazing elements at Sereno go to waste. 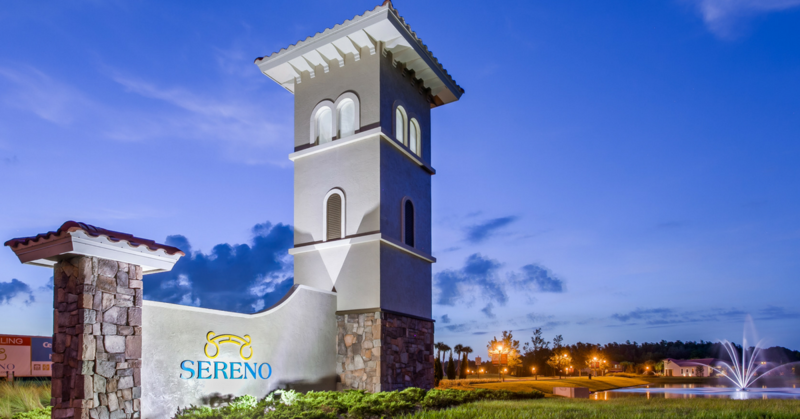 Whether young at heart or young in body, those living in the Sereno community will find all the elements for a great life!